Can I just brag on my clients for a minute? I don't know where these people come from, but I'm SO glad when awesome people find me! I have the best clients and it makes me love my job even that much more. 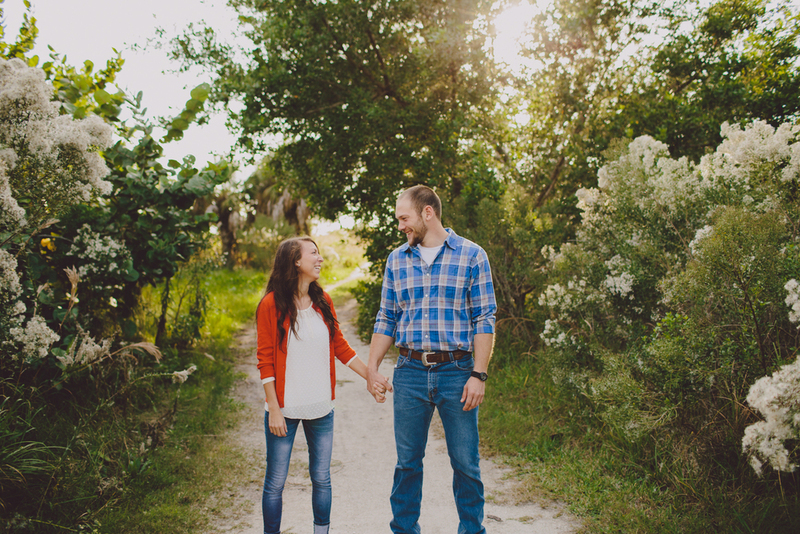 I'm squealing with joy over the fact that Curtis and Blakely chose me for their wedding photographer! 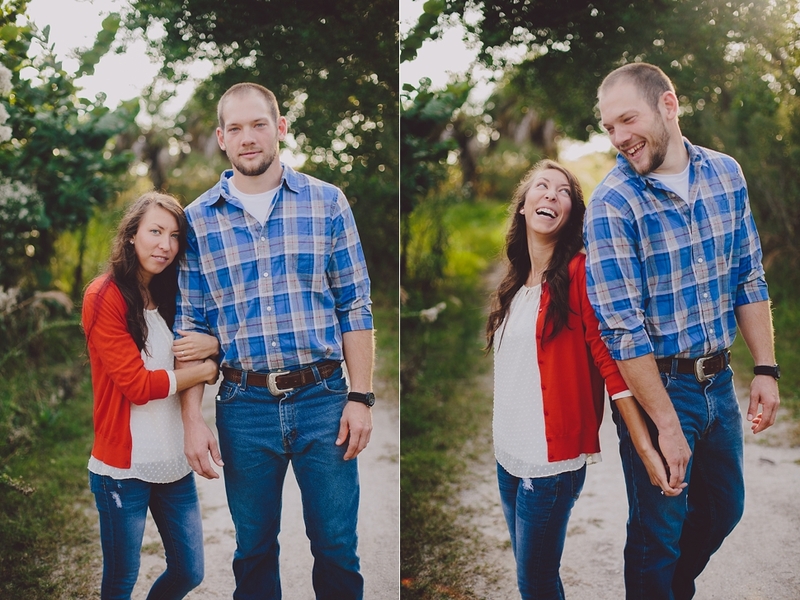 Here's a preview of their engagement session.